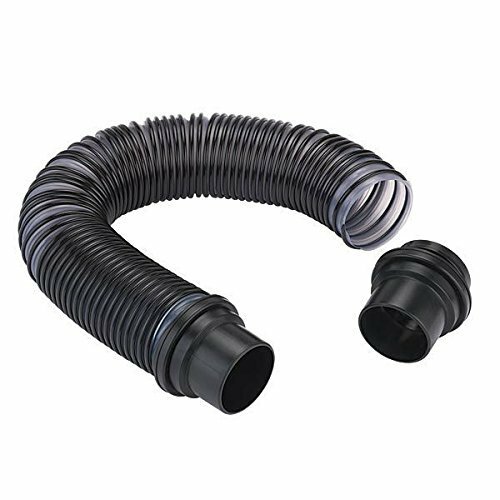 High quality, American made hose can be used to connect two 2-1/2 ports or used to collect airborne dust at the source. Hose can be bent or flexed all the while holding its shape and position. Kit includes hose end swivel fittings.